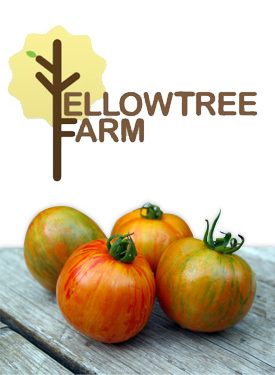 YellowTree Farm is a family owned, biointensive, urban homestead located in St. Louis, Missouri. We grow vegetables and raise animals on less than one-tenth of an acre. We also forage in and around Missouri and Illinois for wild mushrooms and fruits. Together, we produce much of the food we consume year-round, and sell the excess to local area restaurants and chefs.